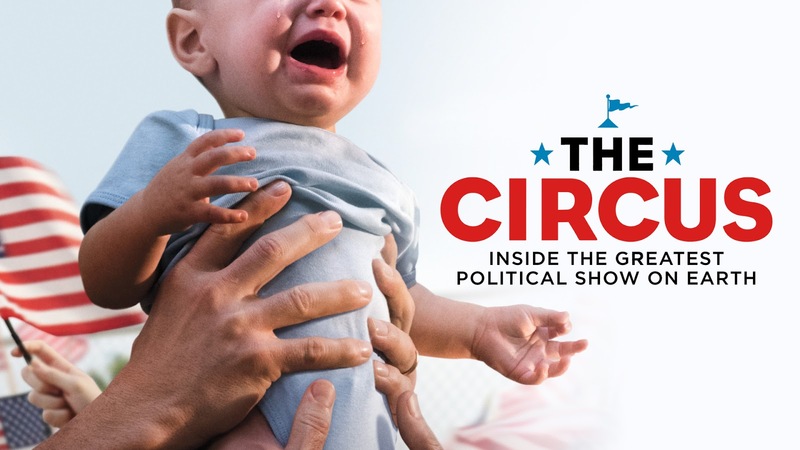 “The Circus: Inside the Greatest Political Show on Earth” premiered on Showtime toward the end of January. The show is a real-time documentary following all the candidates running for president in the 2016 U.S. election. Each 30-minute episode goes behind-the-scenes of the campaigns as they encounter the ups and downs of the trail. Journalists Mark Halperin and John Heilemann (known for hosting “With All Due Respect” on Bloomberg, as well as authoring best-selling books “Game Change” and “Double Down” about the last two national election cycles), and Mark McKinnon, chief media strategist for former President George W. Bush, interact with the contenders and provide insight. As most documentaries tend to cover an event after it has already occurred, launching the series was a bold move. Nevins believes the program provides audiences an unfettered perspective of the candidates. Halperin echoed McKinnon in an interview with Forbes. “One of the founding principles of this show is, can we show these candidates and the people around them, including their families and senior staff and activists, in a way that you can’t get through other coverage of them for all of the coverage there is?” Halperin said. Heilemann looked to the future, as seemingly the show is going to continue every week until the national election in November. Showtime recently made the Feb. 28 “The Confidence Game” episode available for free on YouTube, which focused on the top five campaigns in the race right before Super Tuesday occurred. It can be viewed below. “The Circus” airs every Sunday at 8 p.m. EST.